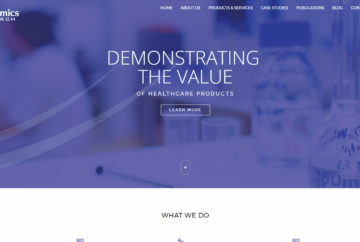 We provide modeling and analysis services to demonstrate the value of healthcare products. 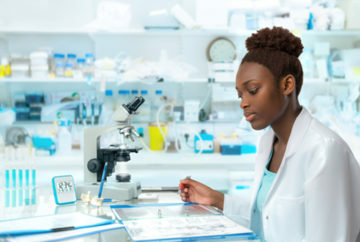 To ensure that our value analyses are consistent with the needs of payers and providers, we partner with companies experienced in coding, coverage, and reimbursement services. Do you need to make the case to a regulatory body to approve your product for market? We can help. We provide statistical and health economic analysis for related areas such as marketing, clinical research, and healthcare claims. 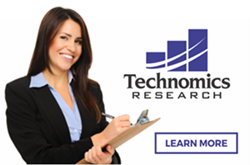 Technomics Research is a consulting service dedicated to the demonstration of the value and effectiveness of healthcare technologies in support of regulatory approval, coverage, reimbursement, and rapid adoption and dissemination. 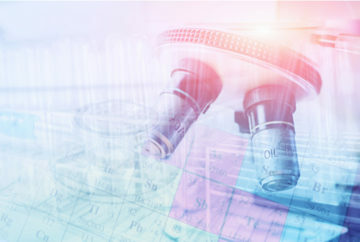 Technomics Research’s statisticians and health economists use cutting-edge modeling and analytic techniques to create a variety of media to make your case to regulators, healthcare payers, purchasers, and providers.